One of summer’s greatest pleasures is enjoying a fresh ear of sweet corn at a backyard barbecue. We eagerly await the corn harvest, and now it’s here! Fresh sweet corn is available in most communities throughout the month of August. Corn is a nutrient-rich vegetable. One ear of corn is a good source of fiber, vitamin C, folate, magnesium, and potassium. Corn is also a good source of lutein and zeaxanthin; phyto-nutrients that are linked to a reduced risk for cataracts and macular degeneration. Corn has about the same amount of calories as an apple, but with one-fourth less sugar. To reap the full nutritional benefits of corn, cook no longer than 10 minutes in boiling water to minimize nutrient loss. While boiling is the primary way most of us prepare corn, grilling is a popular and tasty alternative. Other ways to enjoy this nutritious vegetable include mixing it into pasta dishes, corn bread, soups and/or salads. For a different taste, try seasoning corn with lime juice instead of butter. Or combine cooked corn kernels with chopped scallions, red pepper, hot pepper sauce and lime juice as a quick salsa for meat, poultry or fish. So what are you waiting for? In a few weeks corn season will be over. Make plans to visit your local farmer’s market to pick up some sweet corn this weekend! 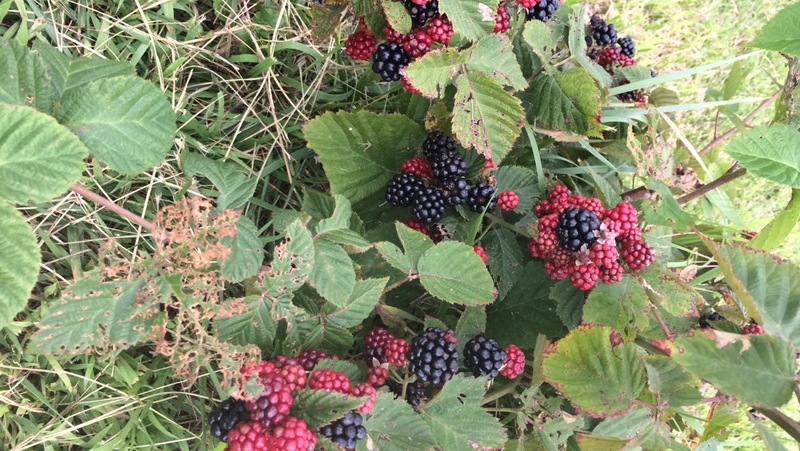 The Season is Approaching BERRY Fast! 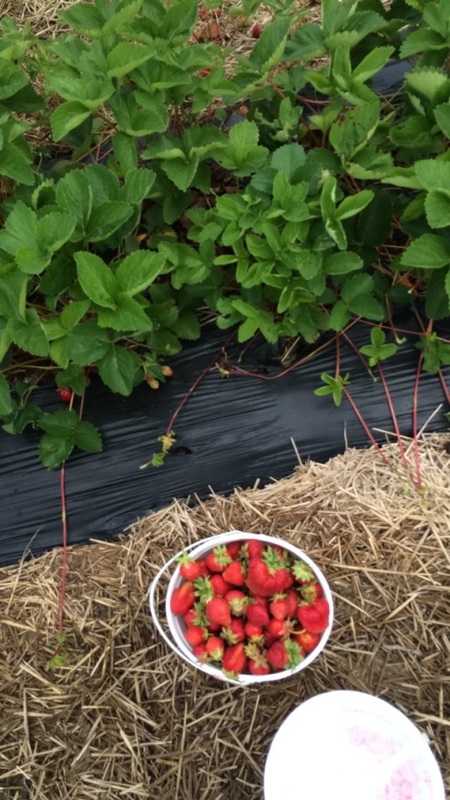 As we work our way into the warmer summer months, I have one thing on my mind…fresh local berries! Local berries have a completely different flavor profile than the ones often found in the grocery store. They are ripe, juicy, and very sweet. Not only do these berries add some sweetness to your diet, they also pack a punch nutritionally. Some important components of berries include anthocyanins, antioxidants, dietary fiber, phytochemicals, and Vitamin C.
Antioxidants neutralize free radicals in the body to keep our cells healthy. Dietary fiber 1) helps to keep our GI system healthy 2) lowers our risk for heart disease 3) reduces our blood cholesterol levels and 4) may prevent some cancers. Phytochemicals are naturally occurring antioxidants that have a disease-fighting, cell-protecting antioxidant capacity. Vitamin C is a powerful antioxidant and a water soluble vitamin. One cup of strawberries provides over 150% of your daily value for Vitamin C, contains folate, fiber, and antioxidants. Blueberries contain about 85 calories per cup, and are loaded with antioxidants. Blackberries contain less than 50 calories per cup, have a high antioxidant content, and contain anthocyanins. 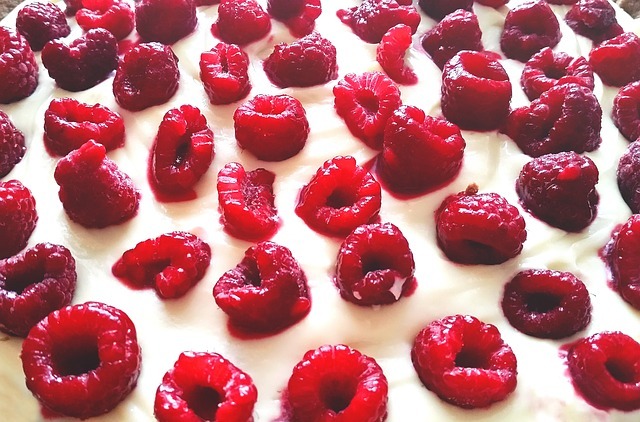 Raspberries contain about 50 calories per cup, are rich in some flavonoids, and also play a role to keep cells healthy. Did that convince you to add these nutritious little berries to your diet? The price of berries will go down as the season is approaching. Another way to get your hands on some berries (besides the grocery store) is to pick them yourself! Pick-your-own is a great way to support local farmers and have fresh produce. Make it a family outing to maximize the amount you can pick! Look at http://www.pickyourown.org/OH.htm to find a pick-your-own farm near you. These berries are great eaten plain, added to a yogurt parfait, blended into a smoothie, baked into a fresh fruit pie, added into a refreshing drink, or can even be frozen to enjoy year round! What sounds delicious to you? Strawberry Nutrition.” Driscoll’s. Driscolls, n.d. Web. 03 May 2016. “Blueberry Nutrition Facts And Health Benefits.” Driscoll’s. Driscolls, n.d. Web. 03 May 2016. “Blackberry Nutrition.” Driscoll’s. Driscolls, n.d. Web. 03 May 2016. “Raspberry Nutrition.” Driscoll’s. Driscolls, n.d. Web. 03 May 2016. 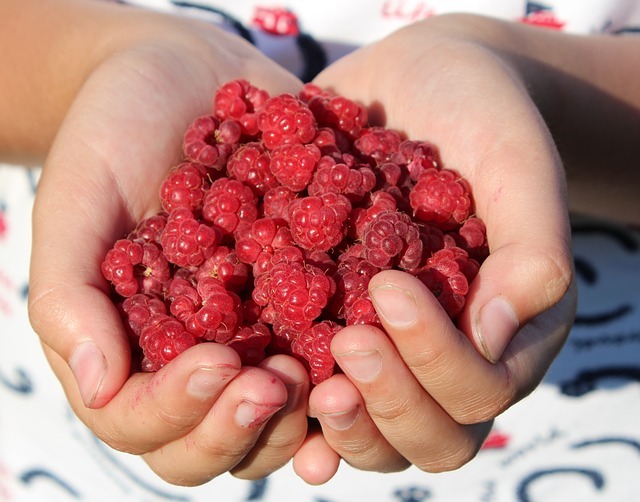 “Fact Sheets.” For Blackbe_wp_link_placeholderrries, Blueberries, Raspberries, and Strawberries ~ Connecting Berry Health Benefit Researchers. Oregon Raspberry & Blackberry Commission, n.d. Web. 03 May 2016. Choose colorful vegetables and greens for a nutritious meal. 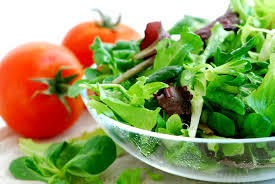 Lettuce and greens vary in levels of nutrients. Although paler lettuces, such as iceberg, have some nutritional value, it’s best to choose the deeper, brighter ones – these contain the cancer-fighting antioxidants. Mix and match a variety of colors and textures, such as crunchy romaine tossed with soft, nutrient rich spinach leaves or peppery arugula leaves and add red leaf lettuce. Spinach contains almost twice the amount of iron of most other greens and is an essential source of nitric oxide which helps dilate the arteries and deliver oxygen. Arugula is rich in cancer fighting phytochemicals. Add in tomatoes which are loaded with lycopene- great for your skin and bones. Black beans, chickpeas or a hard-boiled egg all are good sources of lean protein. Toss in carrots (great source of beta-carotene and Vitamin C) and artichokes, which aids in digestion. Add fruits in season, mixed berries, oranges, apples or pears. Toss with a healthy option salad dressing that is high in monounsaturated fats and low in saturated fat. Olive oil and vinegar may be a simple tasteful choice.